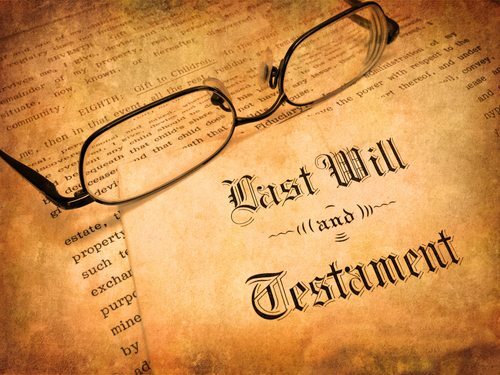 Bequests Are Up According to Giving USA—But Why? Much has been made of the intergenerational transfer of wealth and its possible effect on charitable giving and now a new U.S. Trust (a division of Bank of America) report of high (and ultra-high) net worth individuals has found an interesting gap between age cohorts on the subject of inheritance. While 76 percent of those aged 18-46 think leaving an inheritance to children is important, as do 73 percent of those over the age of 67, among Baby Boomers in the middle of those two demographics, only 55 percent of respondents said that leaving an inheritance to their children is important. That may be distressing news for some children of Boomers out there, but possibly somewhat heartening news for nonprofits who are already in good relationships with those sixtyish folk. Among the Boomers who don’t think it is important to leave money for their children, 31 percent “said they would rather leave money to charity,” according to the report. This is an interesting finding in light of the fact that, according to the Giving USA report NPQ covered yesterday, giving by bequest is up an estimated 12.2 percent, reaching $24.4 billion in 2011. Are we, in fact, due to see that windfall to charity that some have been predicting for years? In a recent interview with NPQ, Patrick Rooney of the Center on Philanthropy at Indiana University said that the increase in bequests is driven by the wealthiest 100 or 200 people who die each year, whether they are philanthropic, and how wealthy they are. Can you be rich, hold on to economic power, and solve entrenched social problems at the same time? Such a formula, suggests social critic Anand Giridharadas, is far more likely to reinforce social problems than lead to their resolution.